Conspiracy Zero: The undocumented immigrants are safe in Chicago. 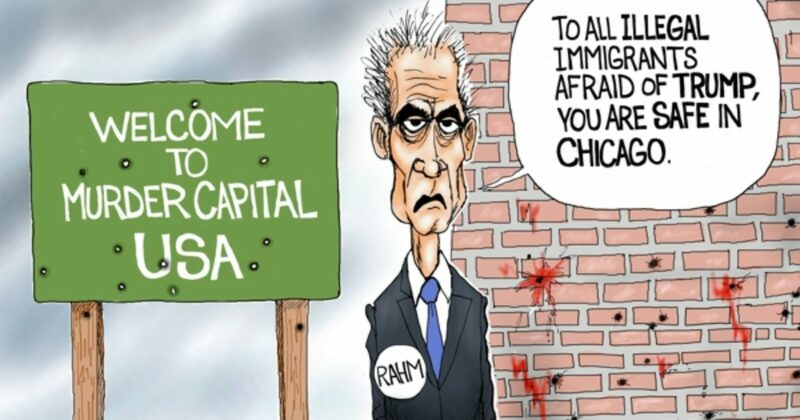 The undocumented immigrants are safe in Chicago. 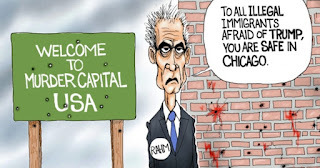 By 2016, Chicago had more homicides and shooting victims than New York City and Los Angeles combined.